I have some good news, and some… Super Good news. 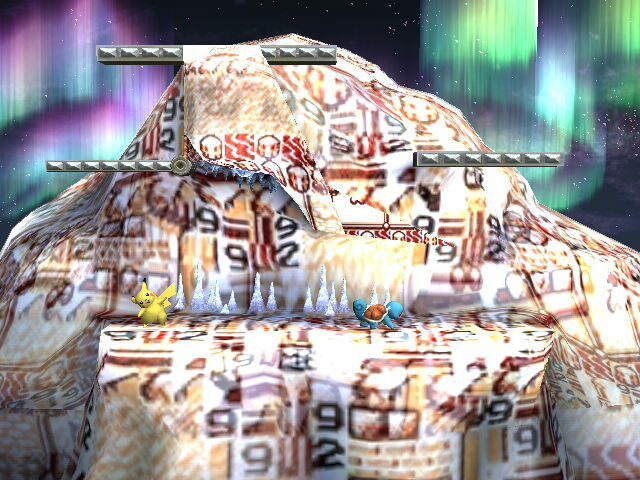 Good news is, I’ve come up with some new texture hacks, specifically Item hacking. 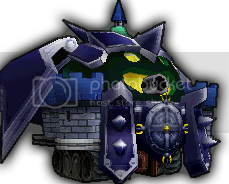 I don’t know why, but I prefer to make custom textures for items than anything else. I’ve been playing Pokemon Card BG2 – The sequel to the Pokemon Trading Card game for Game Boy Color, and it inspired me to make the following. The Firefox, however, was a random idea. …or maybe its because I’m quite annoyed with Firefox for crashing on WordPress from time to time… Whatever the circumstance may be, the figment of my imagination is now tangible, and can now be dealt with accordingly… with a brawl! I have returned… with an awesome texture hack! I have been away for a while… i was waiting for the awesome game, Mario & Luigi: Bowser’s Inside Story… it’s awesome! Now I’m back! 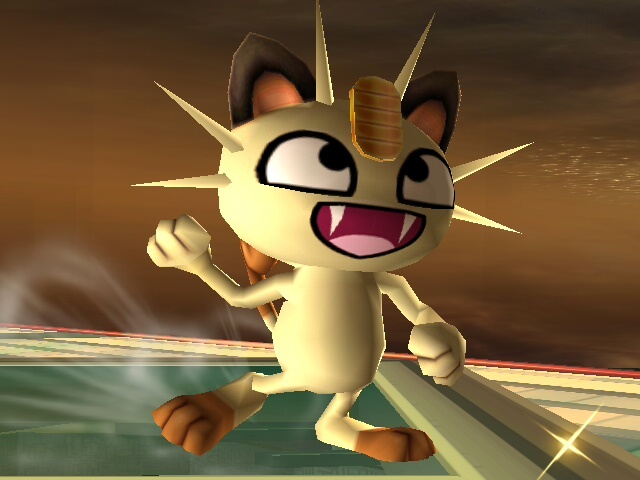 And speaking of awesome, here’s my newest texture hack… a Pokemon texture hack i like to call Awesome Meowth! Meowth: I’m the top cat around here! MEOWTH!